Recent works of Digital PictorialPhotography, a contemporary photography art style created by Chinese artist FuWenjun, is to be featured at 2018 PHOTOFAIRS | Shanghai. 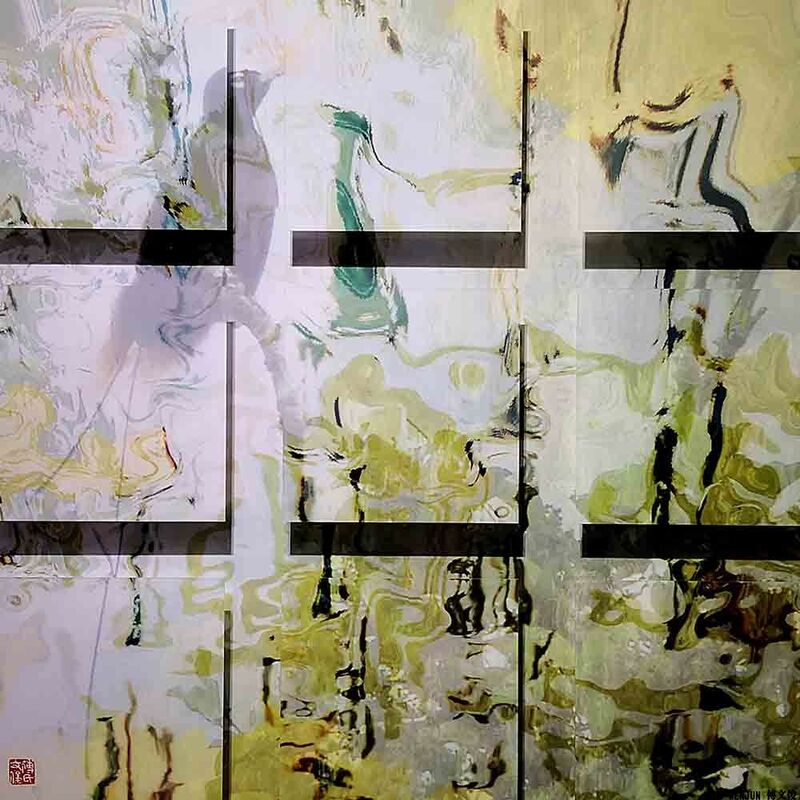 His innovativephotography artworks aim at extending the boundary pf photography art andbuilding a dialogue with other art forms including Chinese painting, oilpainting, sculpture. ArtistFu Wenjun’s Digital Pictorial Photography new works will be presented as a solo show with BOCCARA ART at 2018 PHOTOFAIRS | Shanghai No. C03,which will be open to the public from Thursday 20th September toSunday 23rd September. Thesix pieces to be show, Dubai Fish, RedCherry, Suffer Willingly for Her, Paradise Bird Is not in the Paradise, Crying Osprey,April, continue Fu Wenjun’s reflection towards the issues related to theworld history, culture and human nature, providing an Eastern philosophicalreading and considerations on the problems in our current changing world. 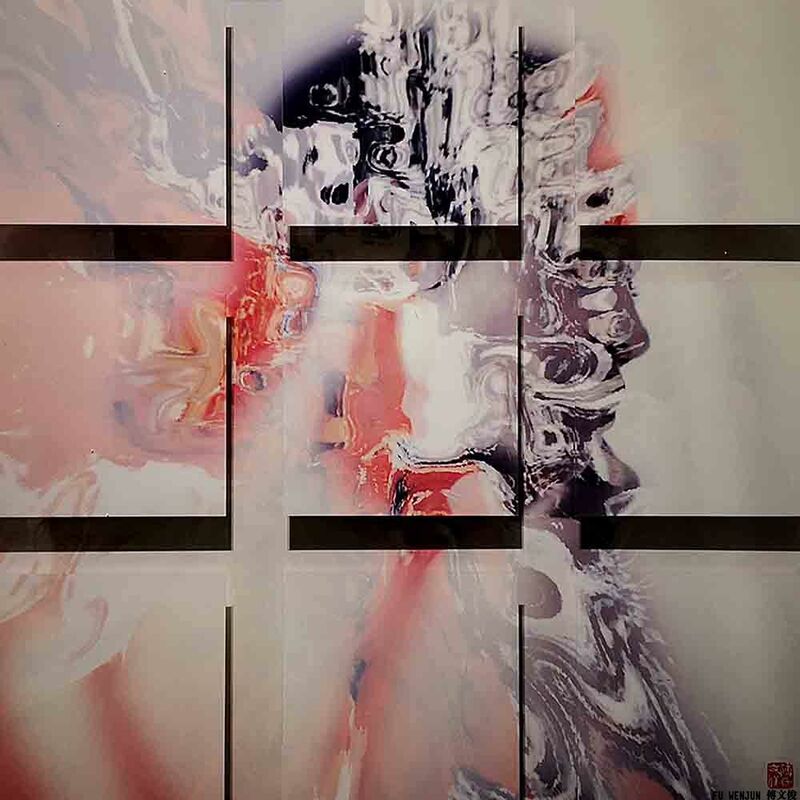 Interms of his photography art style, Fu Wenjun intends to establish a widerrelation between photography and other art forms like Chinese painting, oilpainting, sculpture etc. visually, perceptional and conceptually, further tostrengthen photography’s power on presentation and expression. “For quite a long time, photographyhas been regarded as a tool to record the reality, to tell a story. In thisperspective, the artistic creative nature of photography which is born with hasbeen constrained. Digital Pictorial Photography, a new contemporary photographyart style I put forward, turns away from the recording function of photographycommonly acknowledged by the public, and try to make photography be itself andto explore to place photography art in dialogue with other art media, likeChinese painting, oil painting, sculpture etc, so as to extend the possibilityof photography art and to provide the viewers a very different visualexperience.” noted Fu Wenjun. 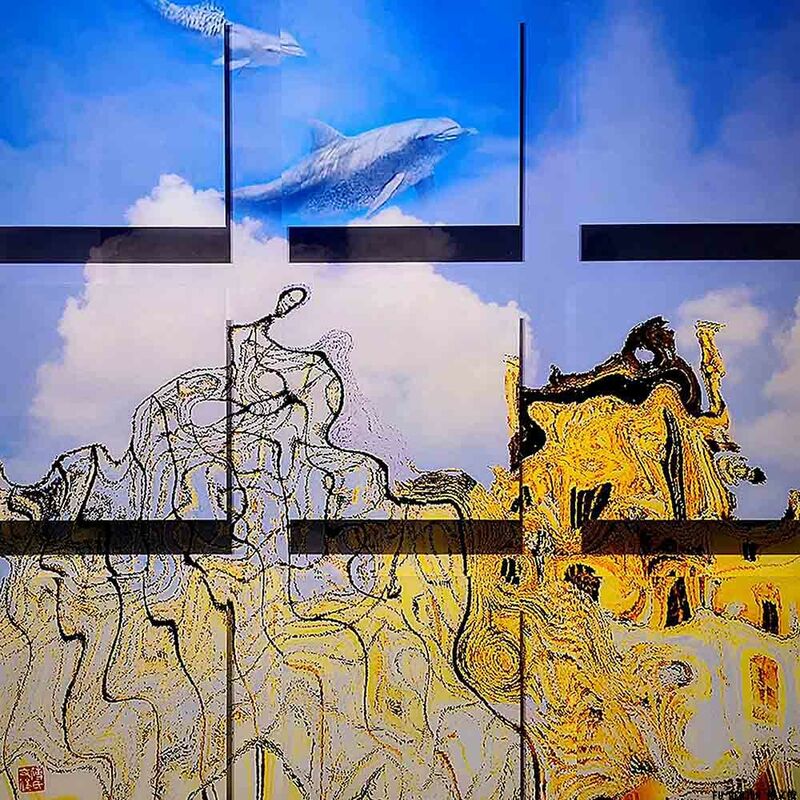 Fu Wenjun, graduated from SichuanFine Arts Institute creates principally through the art media of photography,installation, sculpture and oil painting, and has put forward the concept andpractices of “Digital Pictorial Photography”. 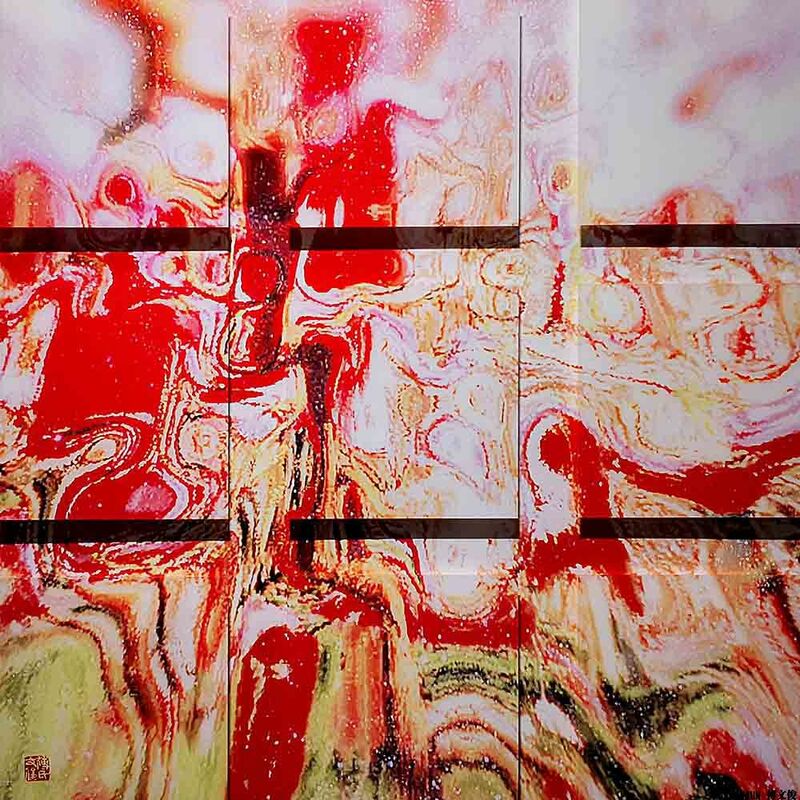 His solo exhibitions are presentedat the National Art Museum of China (Beijing), at the Museu Europeu de ArteModerno (Barcelona), at the Old Summer Palace Museum (Beijing), at the TodayArt Museum (Beijing), at the United Nations Headquarters (New York), at theGuangdong Museum of Art (Guangzhou) and at other international artorganizations. 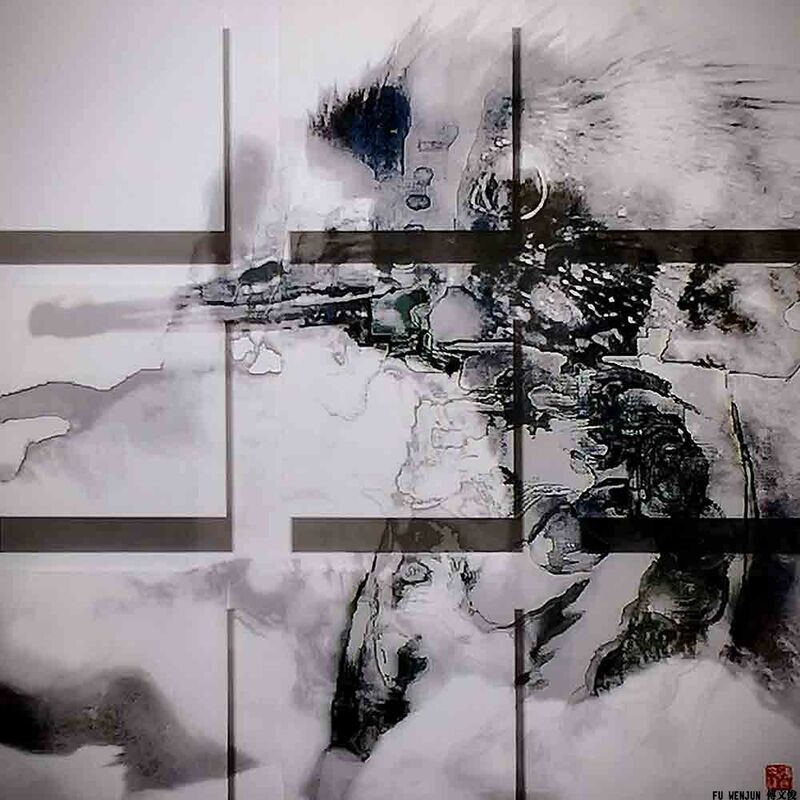 Fu Wenjun exhibited at significant international exhibitions, includingthe Esposizione Triennale di Arti Visive a Roma, London Art Biennale, theBiennale Internazionale d’Arte del Mediterraneo, the Triennale dell’ArteContemporanea, the 1st Asia Biennial/5th Guangzhou Triennial, the XVIII Bienalde Cerveira, NordArt, the collateral exhibition of Biennale di Venezia 2013,entitled Voice of the Unseen Chinese Independent Art 1979/Today. 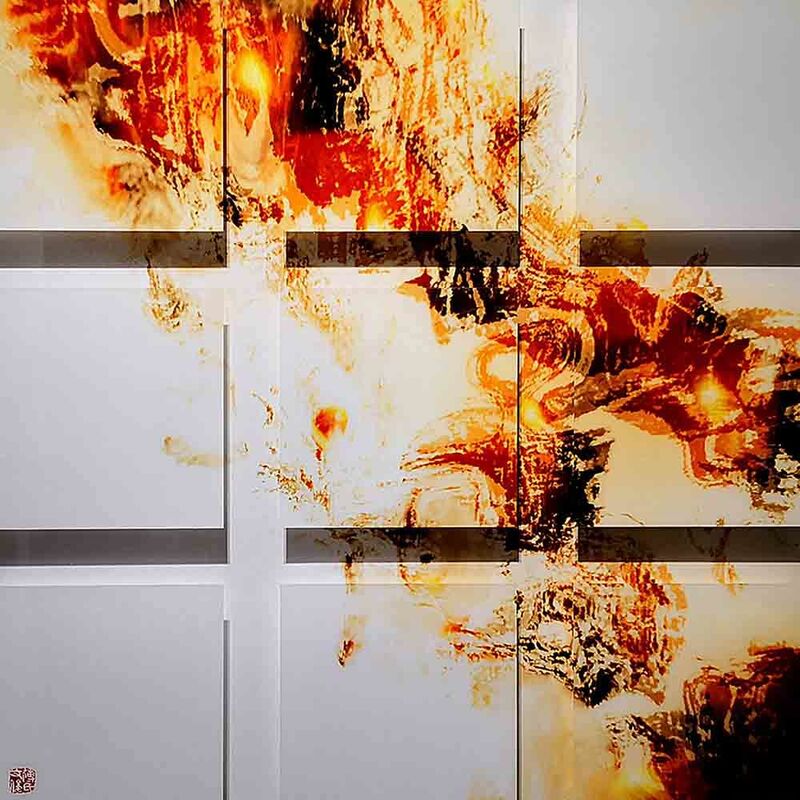 His works are part of severalinternational collections, such as the National Art Museum of China, MuseuEuropeu d'Art Modern, Tokyo Metropolitan Art Museum and Societe Nationaledes Beaux Arts in France. VenueAddress: ShanghaiExhibition Centre, 1000 Yan'an Road, near Tongren Road. Collector Preview & Gala Dinner |Thursday, September 20, 2018. VIP Preview, 12pm - 6pm | Friday,September 21, 2018. After Dark, 6pm - 9pm | Friday,September 21, 2018. General Public, 11am - 6pm | Saturday- Sunday, September 22 - 23, 2018.